Originally debuting back in March of 2012, Duck Dynasty has proved itself as one of A&E’s more durable pieces of unscripted fare. 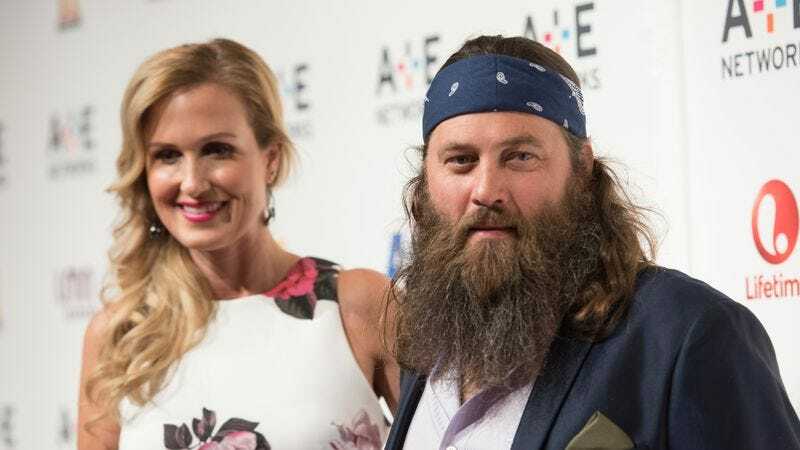 The series has run for 116 episodes to date, with the Robertsons enjoying national celebrity status, up to and including a trip to the 2014 State Of The Union and the recent Republican National Convention for family scion and occasional political commentator Willie Robertson. According to Variety, the decision to end the show was mutual between the family and A&E.